Last night BBC’s ‘One Show’ featured hedgehogs once again. I was busy at the time so asked my daughter to quickly record the programme. Today at lunchtime we watched this film and although we didn’t see the whole programme I was fascinated to see the very young hedgehog that the presenter was holding and even more so the albino one that wildlife presenter Steve Backshall was holding. I found myself researching this a bit more. Searching the Internet through Google, or any other search engine, can be a bit hit or miss. It always requires a bit of filtering as we all know. However, I did find a few very interesting links that I would like to share. I found photos of two young albino hedgehogs and an adult male albino hedgehog . However, the most interesting link I found was this one at the Daily Mail which shows photos of other albino animals. Although, I have to say that for some reason looking at these photos made me feel a little uncomfortable. I actually got the shivers looking at the white squirrel and peacock! 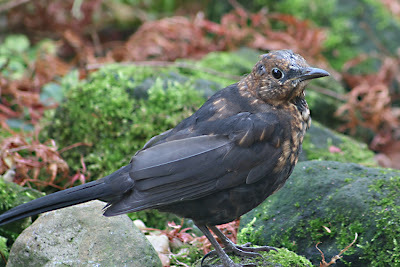 At the same time as I was browsing these sites I happened to look out my window and saw a juvenile blackbird. That isn’t exactly unusual, for this time of year, but I have been trying for the last two weeks to get photos of them to show the changing of their feathers from brown to black. Today however, I managed to get a photo through my window, which you can see above, when I actually had my camera set up to catch the two Wrens I had seen visit earlier! When I uploaded my photos I found the wait was more than worth it. I had more than a photo of a Juvenile. I actually had one of, what looks like to me, a Juvenile Partial Albino Blackbird! 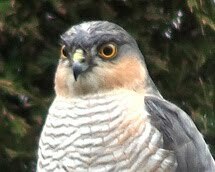 If you look at the photo closely you can see the white feathers growing in at the top of the head. How weird was that to be searching about albino wildlife at the same time when it is right outside my window! 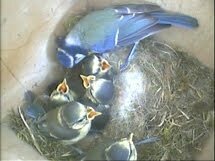 Hungry Blackbird, video 0:13 with background music, try 480p quality. Partial Albino Blackbirds, where some feathers grow white instead of black, I have noticed visiting my garden for over a year now. 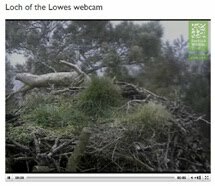 I have video footage of one visit taken in February this year which you can see above. However, I have found it very difficult to get photos but coincidentally earlier this week I set up my camera inside my back door to get a photo of the Juvenile Blackbirds – guess what I actually got? Yes, a photo of Partial Albino male Blackbird. 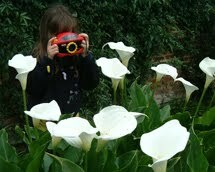 This is always how it works in my garden when I set up my camera or video camera on my tripod – I get the unexpected! Through the glass the photo, shown below, isn’t as clear as it could be but it still shows how the white feathers are growing on the head of this bird. I would definitely agree that Blackbirds can have this in varying degrees as I have definitely seen at least three different Partial Albino Blackbirds visit my garden – the patterns of white feathers are different in them all. They don’t get white bread in my garden either. I would really like to get some good photos of them but for today I am absolutely delighted with the photo of the Juvenile through my window! 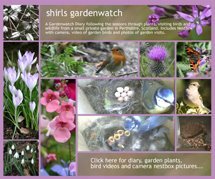 The photos above were taken in my garden on October 16th & 19th 2007. The video above was taken in my garden on February 18th 2007. Shirl, I love your hedgehog info. They are unique little creatures! I have never seen an albino anything except in pictures. There is something compelling about them isn't there. As for the blackbird shot, good job! He looks as though he is six inches from your lens. Shirl, your patience definitely paid off. I get so excited too when I am able to get a good picture of my animals and the limited wildlife around my yard. 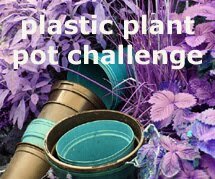 It is challenging, fun and rewarding. Great job! That's a really interesting post. I recently saw a partial albino crow, very odd. I've seen a couple of partial albino blackbirds. 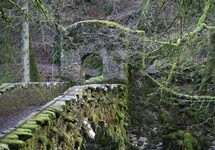 Thank-you – I enjoyed writing this post. 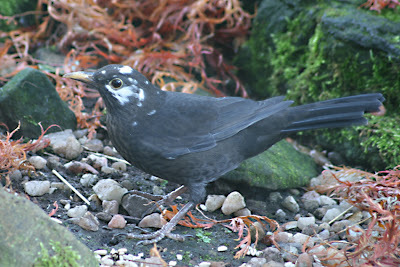 I have seen a number of partial albino Blackbirds visit my garden in the last 18 months. Since this post I have seen another Juvenile Blackbird showing white feathers beginning to grow at the side of the head this time. I have heard about albino crows but it is strange to see birds that you associate with one colour having such unusual markings.